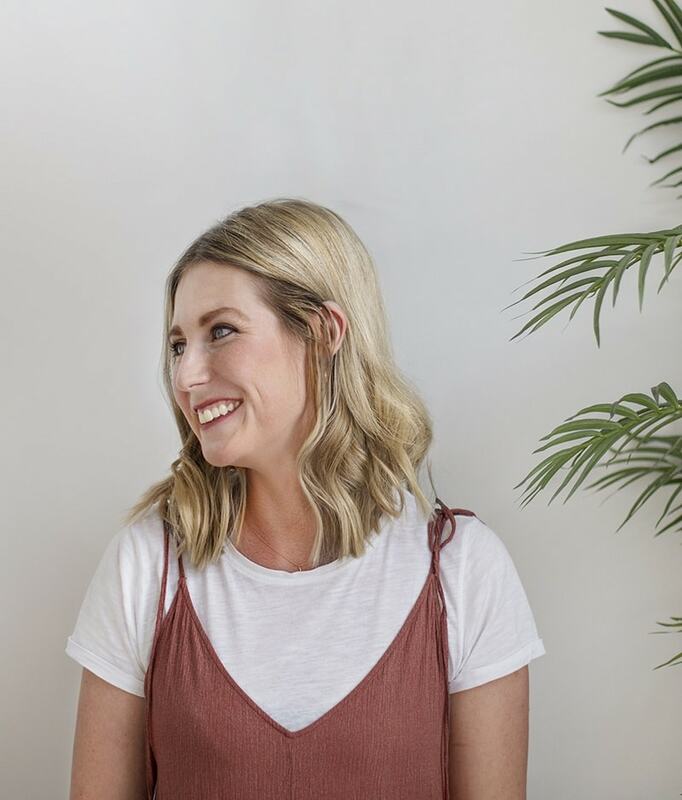 It’s day 9 of the 12 styled days of Christmas with West Elm and today’s blogger is Sarah Lou from Lapin Blu. I’ve admired her raw, effortless style for a while and really love her photos filled to the brim with drama, so I’ve been excited to see what she came up with for her styled table and how amazing does this sweet spread look?! 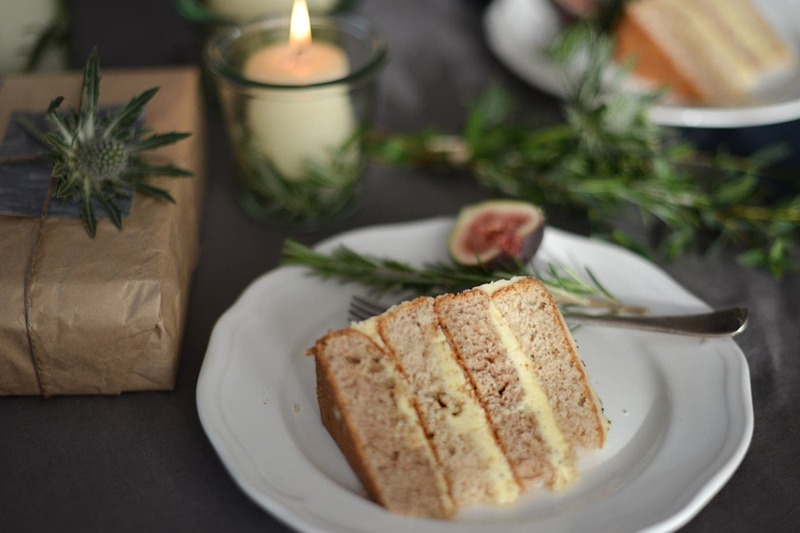 I’ll let Sarah Lou talk you through her Christmas and the recipe for this dreamy fig creation. The Christmas table brings to mind warmth & food, so I wanted to create a feeling that reflected this away from the traditional lunch or dinner…a comforting treat as you warm up after the post lunch blast of fresh air in the outdoors perhaps. How is this idea personal to you? Christmas afternoon is always my favourite – once the gifting & food chaos is out of the way, it’s always a chance to settle. A good walk refreshes the senses & then it’s time for cocoa & cake, a snooze & (hopefully) a spot of good Christmas TV. I love Christmas lunch, but so many other seasonal treats involve cooked fruit which, basically, I don’t like, so I wanted to come up with something wintery & warm that didn’t involve it. Plus, I just love cake! I’m not sure of plans as yet, but I will definitely be spending time with my daughter, and hopefully doing the rounds with friends & family. Lots of good walks & cosy times in front of the log burner. Beat the butter until soft. Add half the icing sugar & the fig jam & beat until mixed. Add the remaining icing sugar & sprinkle in poppy seeds. Beat until mixed. If the mixture feels a little stiff, gradually add a little milk until it feels smooth & easily spreadable. To decorate, sprinkle a few extra poppy seeds across the top of the cake & add whole or sliced figs.